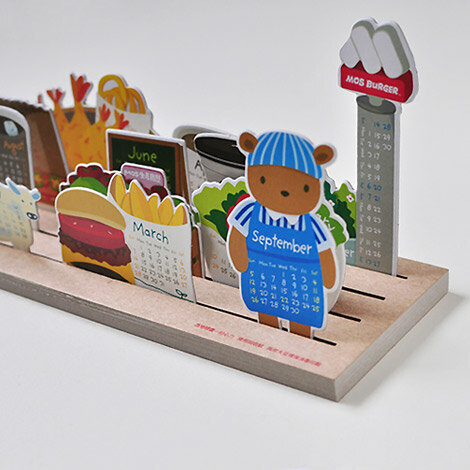 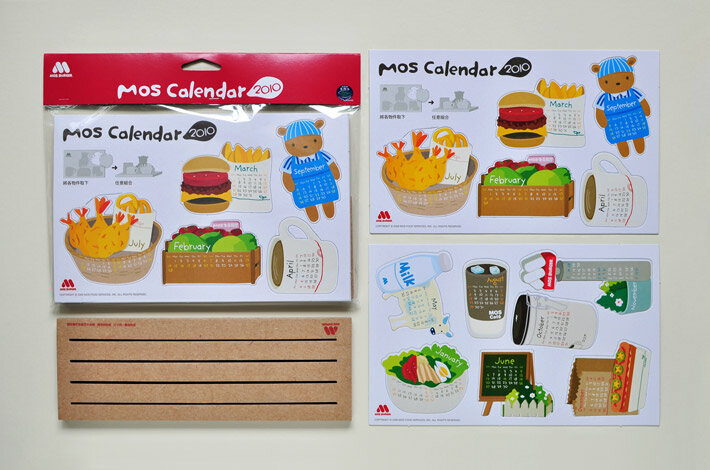 A calendar designed for Mos burger. 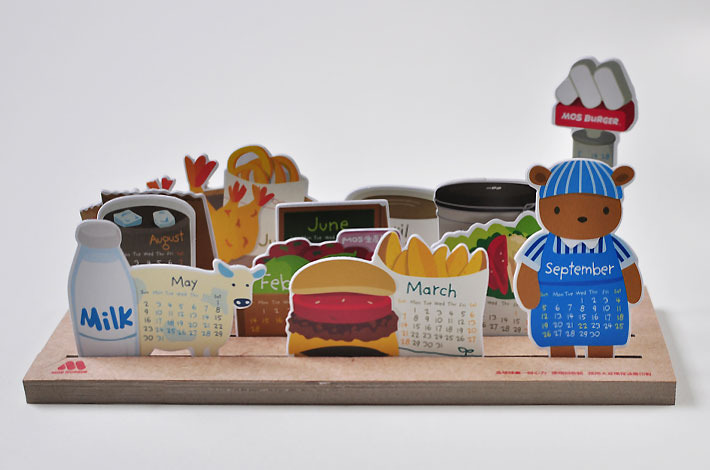 A little farm made out of papers. 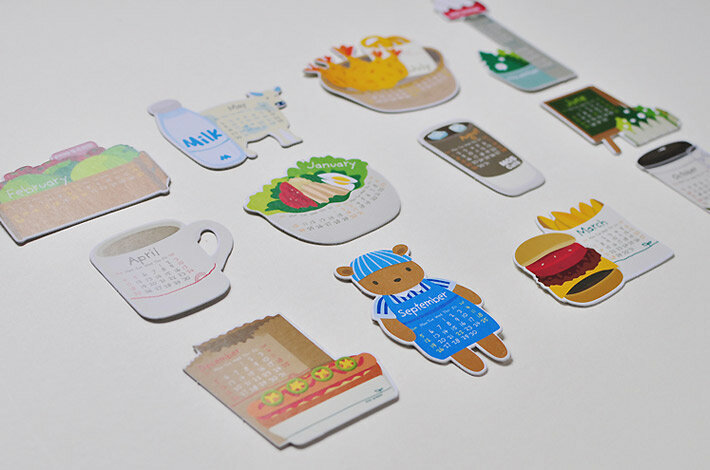 Users can rearrange the objects in the farm.